Your proceeds from closing a Roth IRA must be reported on your taxes. No matter what your reason, neither your financial institution nor the Internal Revenue Service can stop you from cashing our your Roth individual retirement account. However, the IRS will want to know about the withdrawal on your taxes. Your resulting tax liability will depend on the type of distributions you take when you close your Roth IRA. Roth IRA distributions are not taxed and carry no penalty if the Internal Revenue Service considers them to be "qualified." To be qualified, distributions generally must meet two conditions. First, at least five years must have elapsed from Jan. 1 of the year you made your first Roth IRA contribution. Second, you must be either 59 1/2 years old or permanently disabled. You can also meet the second requirement for up to $10,000 if you're buying a first home. If you meet only the first or the second criteria, or neither criteria, your distribution isn't qualified. When you can take a qualified distribution from your Roth IRA, you can close the account tax-free. The tax-free treatment applies to both your contributions and your earnings. 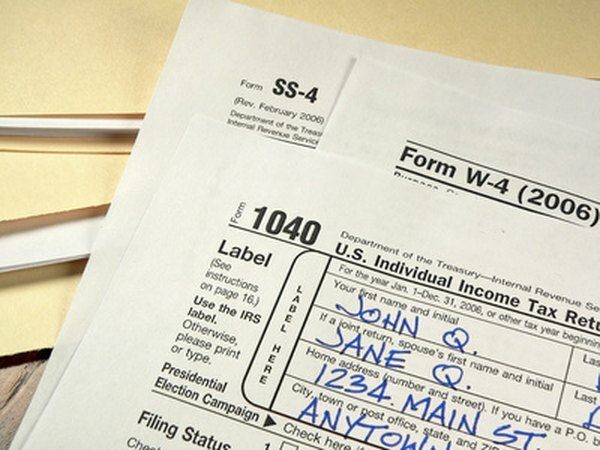 However, you do have to report the distributions on your taxes with either Form 1040 or Form 1040A, even though they don't add to your taxable income. When you close your Roth IRA with non-qualified withdrawals, you get your contributions out tax-free and penalty-free, but you'll have to include any earnings in your taxable income for the year. For example, say you have $30,000 of contributions and $11,000 of earnings in your Roth IRA when you close it. You'll have to pay taxes on only the $11,000 of earnings, not the $30,000 in contributions. Besides the taxes on earnings, an early withdrawal subjects the taxable portion of your Roth IRA liquidation to a 10 percent additional tax penalty. For example, if you're taking out $11,000 of earnings, you'll owe not only income taxes, but also a $1,100 tax penalty unless an exception applies. Exceptions include postsecondary education costs, medical premiums while you're unemployed, and medical expenses in excess of a certain percentage of your adjusted gross income.